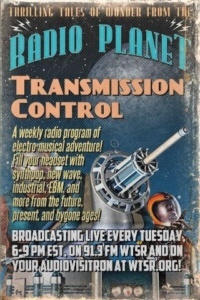 “Transmission Control” is a long-running radio program featuring modern electronic alternative music: synthpop, new wave, futurepop, dark wave, EBM, industrial, and everything in between. 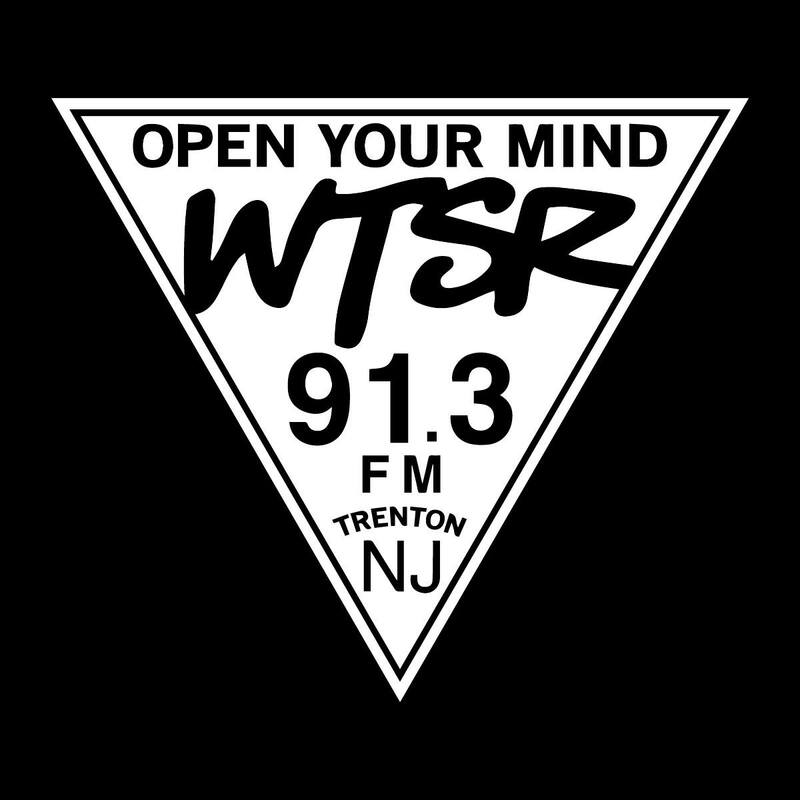 It is hosted by Tom Kelley on 91.3 FM, WTSR in Trenton, NJ, USA every Tuesday from 6 PM to 9 PM EST (UTC/GMT -5.) You can stream it live online at www.wtsr.org. For comments, suggestions, playlist requests, and more, please email “transmissioncontrol@wtsr.org” to contact Tom directly.